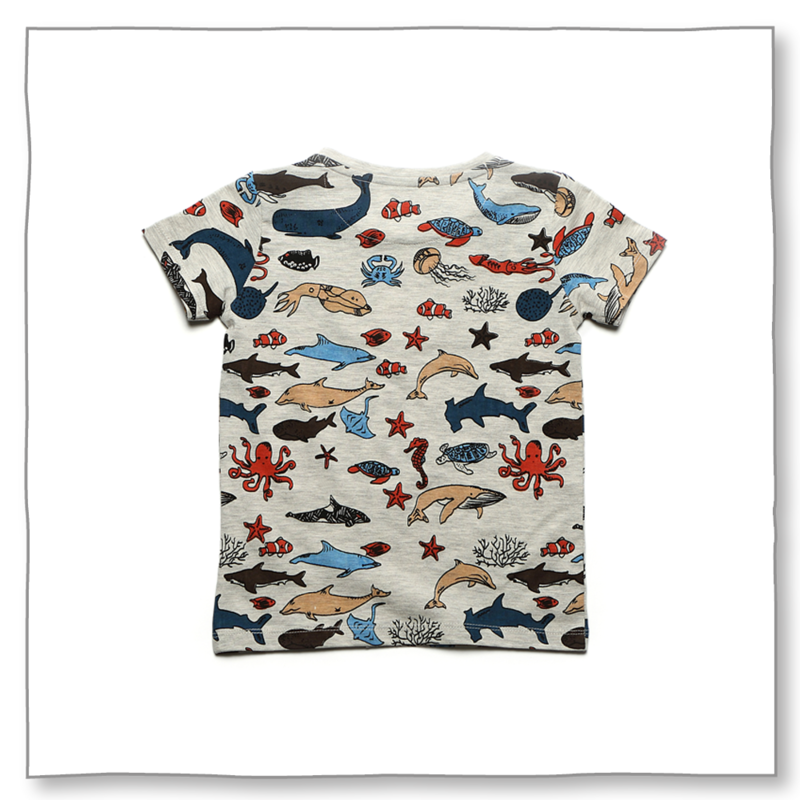 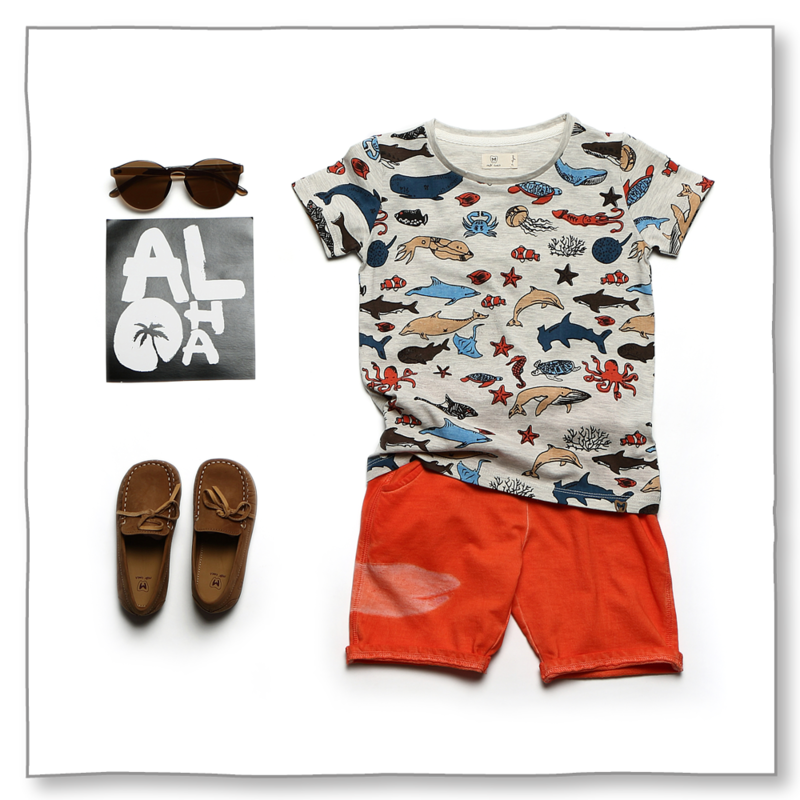 True to its name, this is one tee shirt for all the sea lovers. 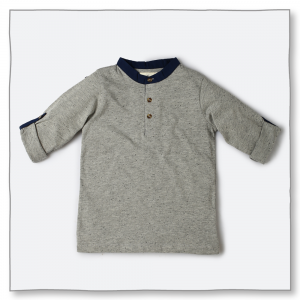 For 2-3yrs : Length 41.9cm// Chest 31.75cm// Shoulder 23.4cm// Sleeve length 11.4cm// Neck Circumference 34.9cm. 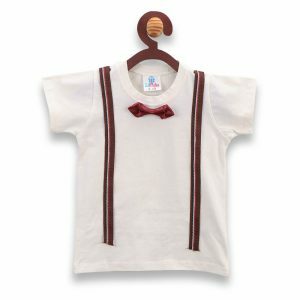 For 3-4yrs : Length 43cm// Chest 31.9cm// Shoulder 26cm// Sleeve length 12cm// Neck Circumference 36.8cm. 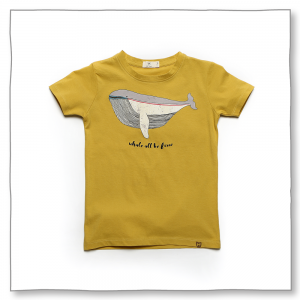 For 4-5yrs : Length 45.8cm// Chest 34.9cm// Shoulder 27.3cm// Sleeve length 12.7cm// Neck Circumference 36.8cm. 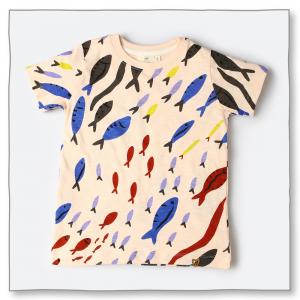 For 5-6yrs : Length 46.3cm// Chest 35.5cm// Shoulder 27.9cm// Sleeve length 13.3cm// Neck Circumference 36.8cm. 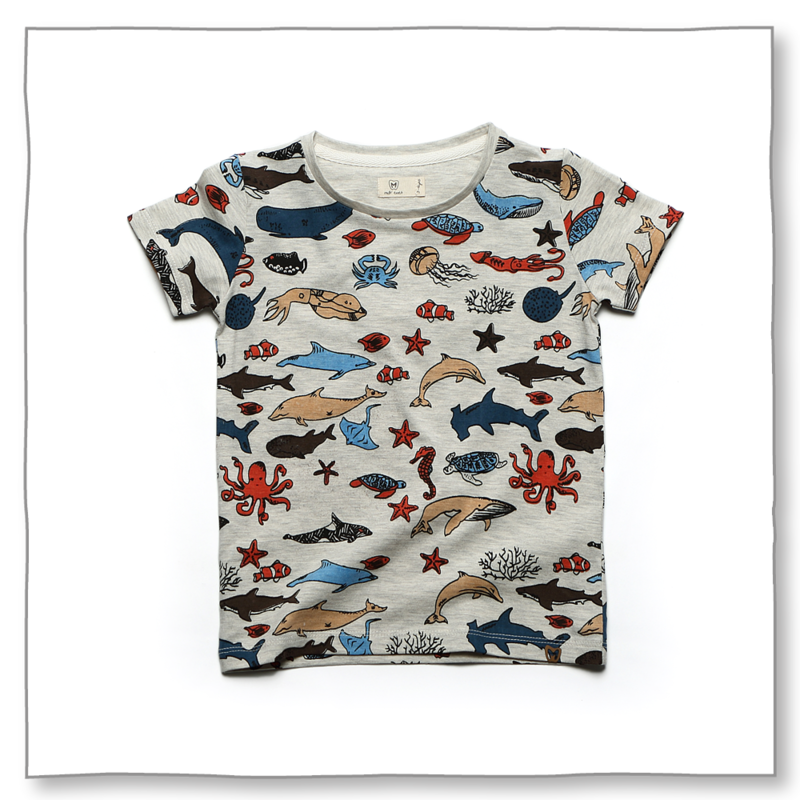 For 6-7yrs : Length cm// Chest 36.8cm// Shoulder 29.8cm// Sleeve length 13.9cm// Neck Circumference 39.3cm.